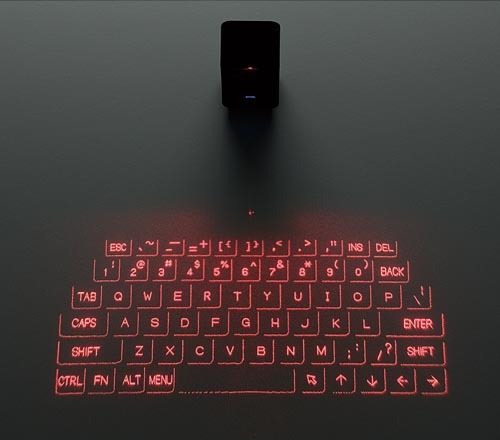 We featured a virtual laser keyboard for computer last year. 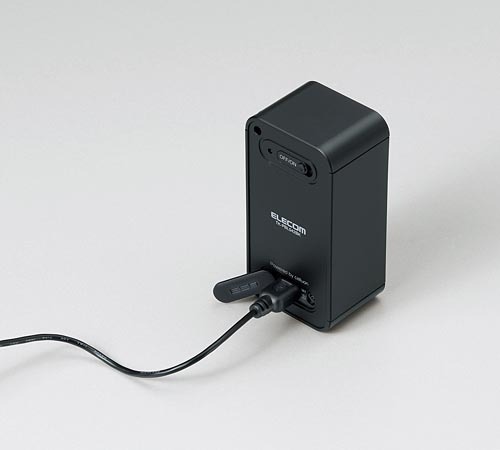 Now elecom has applied the projection technology on Android and iOS devices. If you’re curious, let’s go on checking elecom TK-PBL042BK projection Bluetooth keyboard. Elecom’s TK-PBL042BK is an advanced laser projection keyboard that measures 38 x 29 x 75mm and weights 77g. 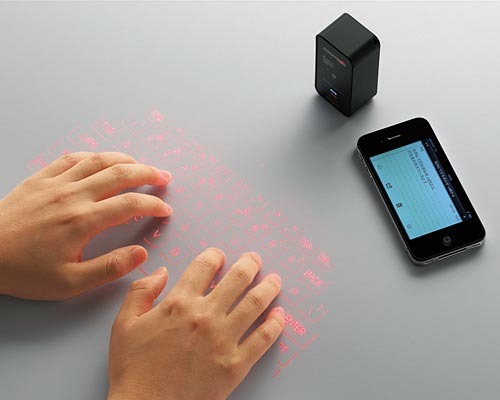 As we can see from the images, the laser keyboard features ultra portable design, but the built-in projector is able to project a large red keyboard on any flat surface in order to offer you a more comfortable typing experience than typing on a small screen, and the brightness and sound of the virtual wireless keyboard are adjustable. In addition to supporting Android and iOS devices, the Bluetooth keyboard is also compatible with computer via USB port. 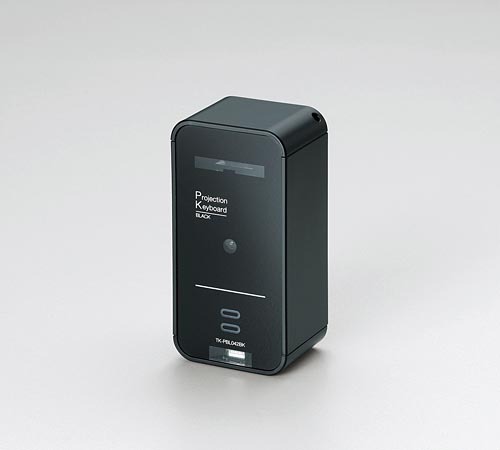 Apart from that, the built-in rechargeable battery offers you about 2 hours of use time. Elecom TK-PBL042BK projection Bluetooth keyboard is priced at ¥28,875 (approx $346 USD). According to elecom, the wireless keyboard will be launched soon, so let’s stay tuned. 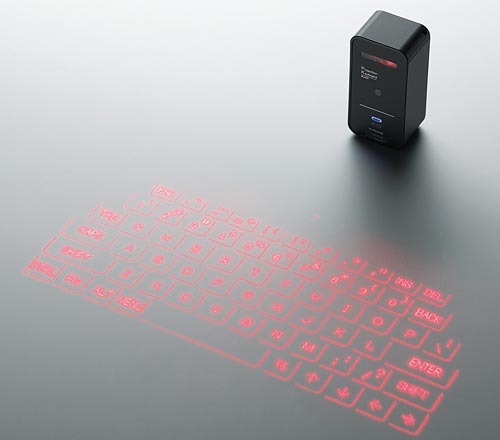 Update: elecom projection bluetooth keyboard has been available on GeekStuff4U.